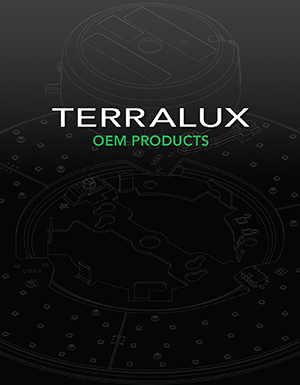 Terralux, a leader in the design and manufacture of commercial LED lighting and building control products announces a 5-Day Quick Ship Program. The Quick Ship Program is designed to provide the right retrofit for fast track projects. Initial Quick Ship products include popular LED Retrofit products for : 5-9” Downlights, Wall Sconces, Ceiling Fixtures, Steplights, and Wallpacks. 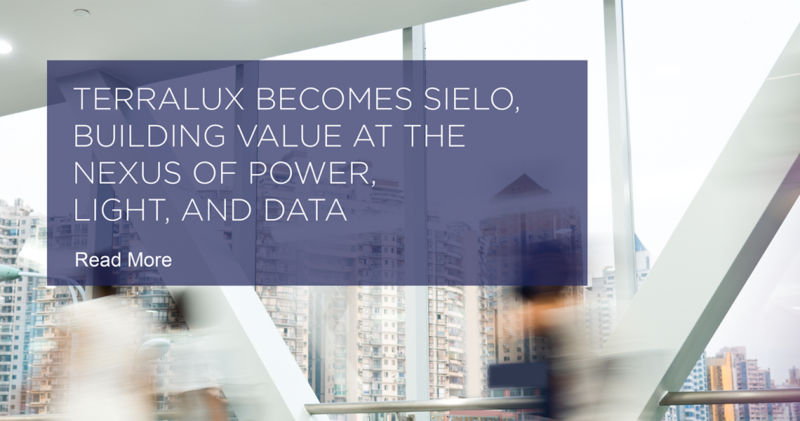 Qualifying products are designed to install into existing fixtures in minutes without major dust or disruption, while improving the ambiance of the existing spaces, and providing energy savings between 50 – 80% over traditional light sources. All models are ENERGY STAR certified as Luminaire Retrofit Kits, which qualify them for lucrative utility rebates nationwide. 5-Day Quick Ship products are also UL1598C Certified as LED Retrofit Kits, which allows safe field installation into existing fixtures, while retaining the existing UL certification. 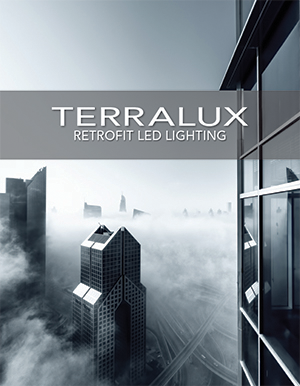 Terralux qualifying LED retrofit products carry up to a 10 year warranty for commercial installation and operation, including 24 hour per day, 7 day per week lighting applications, removing the ongoing expense associated with traditional lamp and ballast replacement cycles. For more information about the 5-Day Quick Ship Program and to locate a distributor near you, please visit www.terralux.com/quickship.